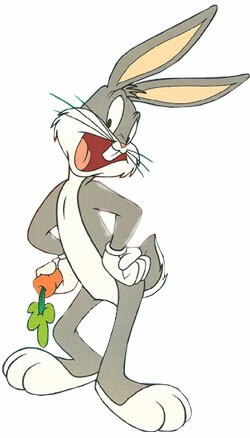 The rabbit is one of twelve animals in the Chinese zodiac, celebrated once every tweleve years. In Aztec mythology, the Centzon Totochtin ("four-hundred rabbits") are a group of deities who meet for frequent parties; they are divine rabbits, and the gods of drunkenness. Nanabozho is a Native American creator figure who takes the shape of a rabbit and is characterized as a trickster. 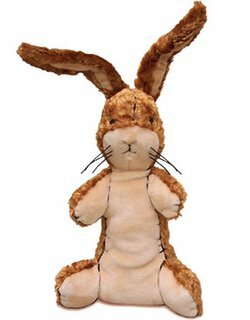 In his rabbit form, he is called Mishaabooz ("Great rabbit" or "Hare") or Chi-waabooz ("Big rabbit"). He was sent to Earth by Gitchi Manitou to teach the Ojibwe. A mythical animal of North American folklore described as a jackrabbit with antelope horns or deer antlers. From the book by Margery Williams in which a well-loved toy learns what it takes to become real. "Crusader Rabbit" was the first animated series produced specifically for television in 1948. An American television sitcom that originally aired in 2002, starring Seth Green and a hand puppet named Greg the Bunny. 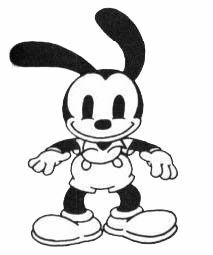 Oswald the Lucky Rabbit was a cartoon character created by Walt Disney in the 1920s and 1930s. A killer rabbit from Monty Python and the Holy Grail: "run away, run away!" From the 1972 horror film, Night of the Lepus, which depicts a small Arizona town attacked by thousands of mutated, carnivorous killer rabbits. 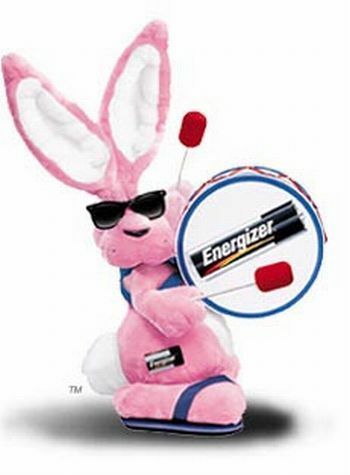 Happy Bunny is a small, smiling bunny, often varying in color, with an insulting slogan printed at its feet. Happy Bunny was designed by Jim Benton, and is featured in stickers, buttons, greeting cards, posters, and other merchandise. 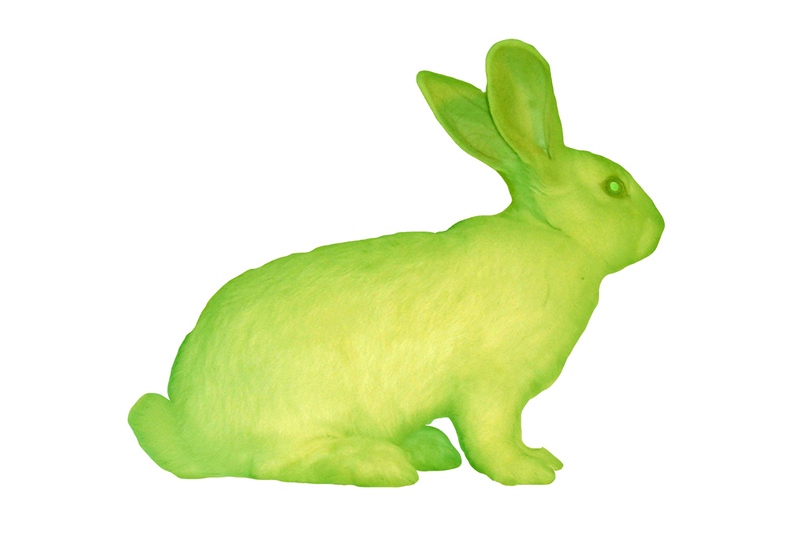 Alba was the name of a genetically modified rabbit "created" as an artistic work by Eduardo Kac. Oolong was a rabbit owned by photographer Hironori Akutagawa, who was famous for his ability to balance a variety of objects on his head. Oolong was one of the internet's first viral sensations. 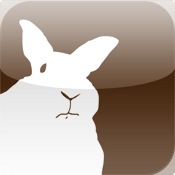 The inspiration behind Disapproving Rabbits, created by Sharon Stiteler to honor all rabbits who disapprove. The stars of Rabbit Bites, an Internet video series created by Nicholas Quixote. Roebling is the star of the Brooklyn Bunny Cam, one of the first webcams devoted to a rabbit, established by Kevin Dresser and Kate Johnson. The rabbit whose arrival in the backyard of Marinell and Bob Harriman in the early 1980s spurred the creation of Drollery Press and House Rabbit Society.